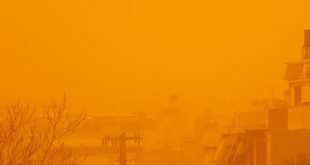 Ferries remain docked at the majority of Greece’s ports on Tuesday as gale-strong winds blowwith intensity up to 10 Beaufort in the Aegean Sea. 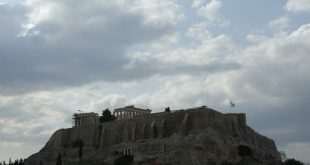 The Maritime Ministry and the port authorities have banned ferries departure with destination the Aegean Sea. Ferries departing from the port of Rafina are only sailing as far as the Marmari port in Evia. Ferry schedules from and to the port of Lavrio are running normally. 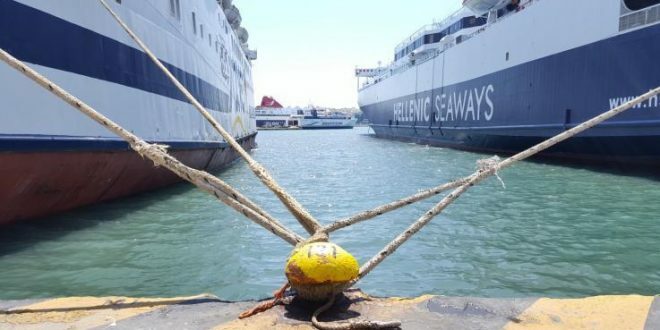 The Rio-Antirrio and Kavala-Prinos ferry connections have been interrupted. Ferries to the islands of Saronic Gulf are departing as normal from the port of Piraeus. Passengers due to travel should contact port authorities or their travel agents. There they can also be informed about lifting of the sailing or changes in the sailing schedules. 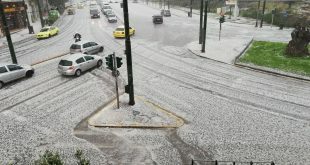 Greece’s National Meteorological Service EMY has issued a Red Alert warning of significant weather deterioration with extreme weather phenomena torrential rainfalls, powerful storms, hail-falls and snow. 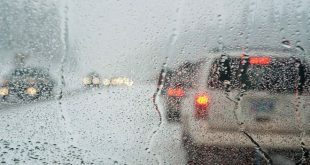 According to EMY that has issued a weather red alert, the bad weather front will be coming from South-West, with gale-strong winds up to 9 and locally up to 10 Beaufort and will affect the country until Feb 8, 2019. See here which regions are affected.